One of the biggest legislative initiative of this year took place during last week with the newest ESMA proposals to introduce new regulations on OTC market. Restriction consists of leverage limits, the prohibition on the marketing, distribution, and sale of binary options to retail investors and standardized risk warning. This important changes touch each market participant and vastly influence whole forex industry. X Open Hub team were expecting this announcement for some time and is convinced that new regulations will guarantee greater investor protection. The company believes that the best strategy to improve clients broker relations is to increase awareness about managing financial risk and high volatility of leveraged assets among the traders. 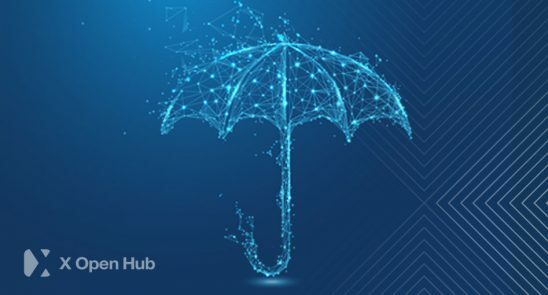 To meet client and regulators expectations X Open Hub introduces one of the mandatory requirement – negative balance protection. What does negative balance protection mean? Negative balance protection guarantees that investors who possess losing positions don’t enter into a negative balance. Even in case of non-expected price gaps or flash crashes. This protection assures that our institutional partner’s accounts are fully protected and equipped with strong risk management features. We do think that the legislative initiative is strict, however, we see the introduced changes as great potential for us. What we expect next is consolidation on the FX/CFD market and survival the most competitive companies. Introduction of negative balance protection confirms that our developing institutional offering always meets standards of all EU regulators.